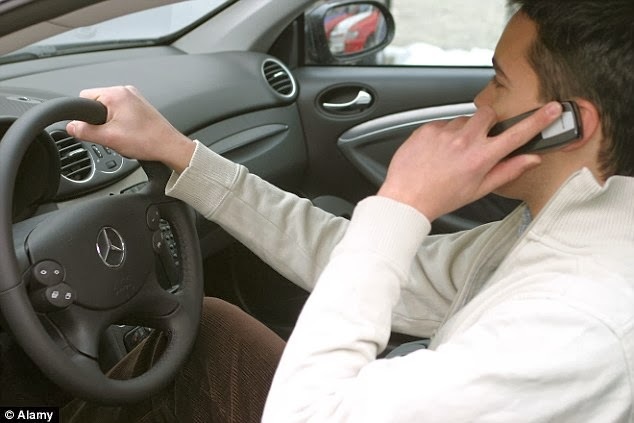 Britain has stringent laws for people using mobile phones while driving. Even recently the fine fee has been increased to deter the drivers from using their mobile phones during driving which is extremely hazardous and often results into fatal accidents. Now the latest figures issued by DVLA show that over half a million drivers have been charged using their mobile phone while driving and Glasgow in the worst place in the country.